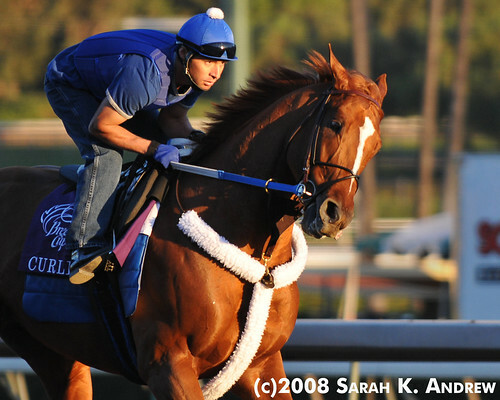 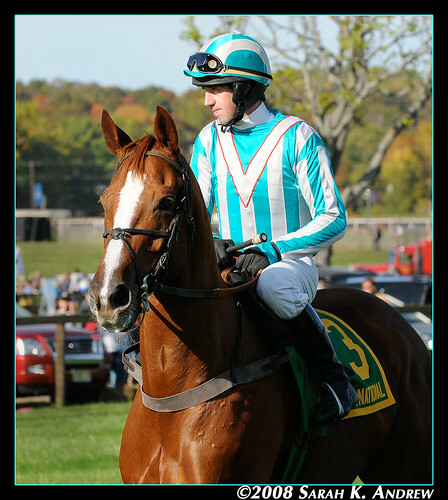 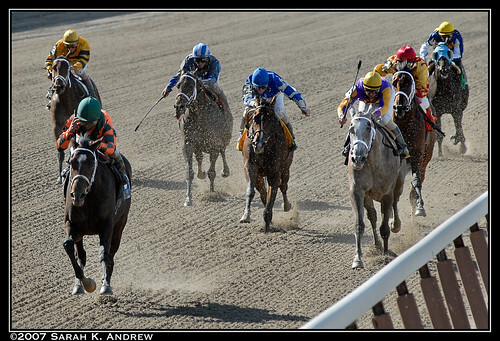 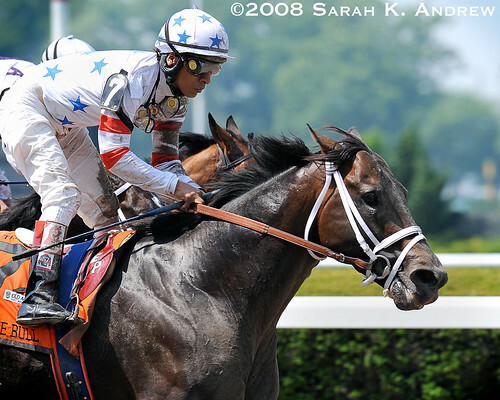 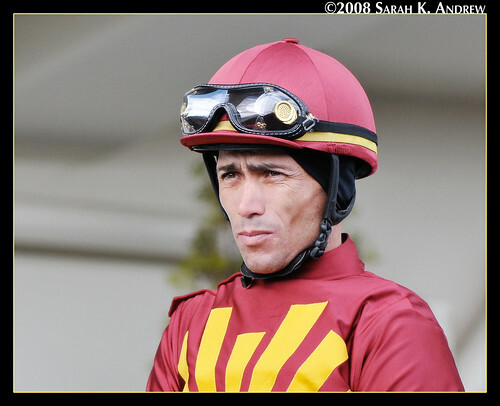 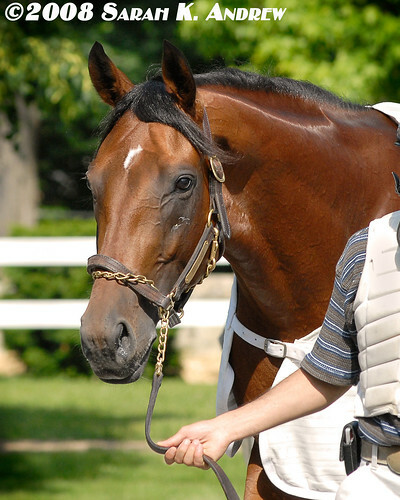 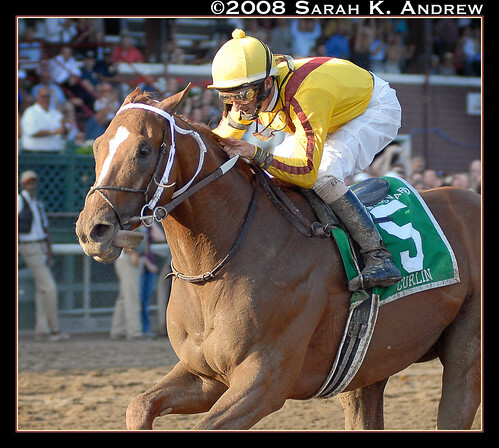 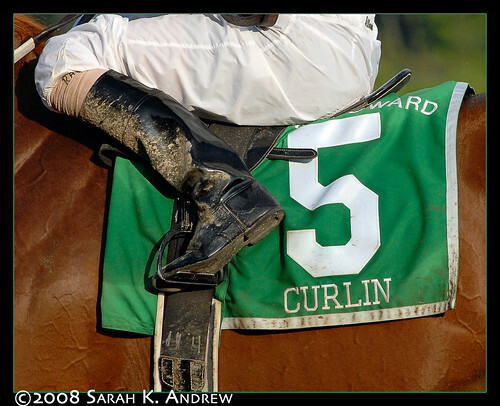 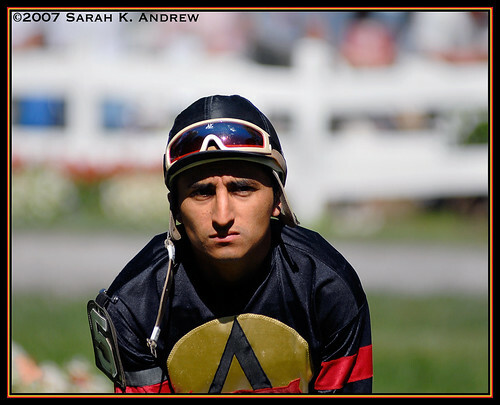 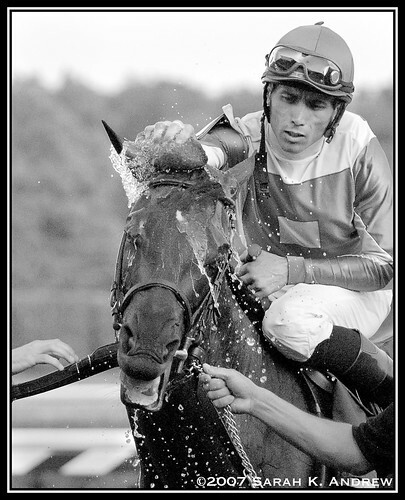 Spotlight: 2008 Eclipse Award Winners! 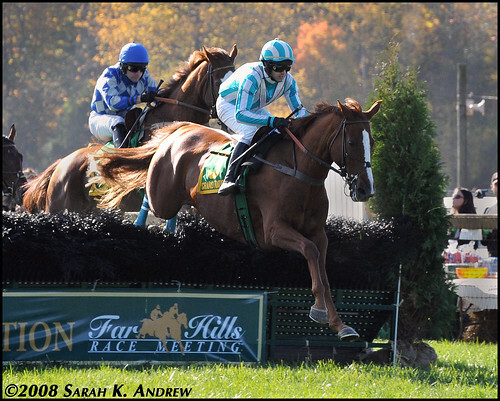 A big congratulations to the connections of these wonderful horses and to the recipients of these awards. 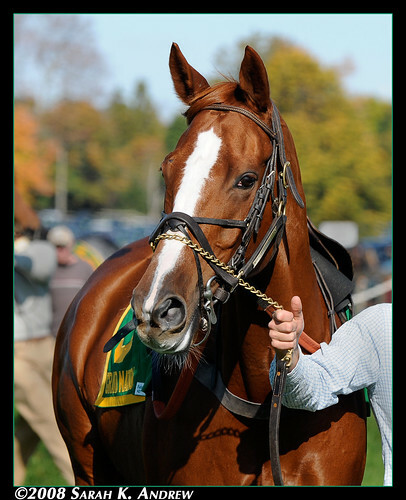 And congratulations to the Thoroughbred Bloggers Alliance for the shoutout by the Hennegan Brothers. 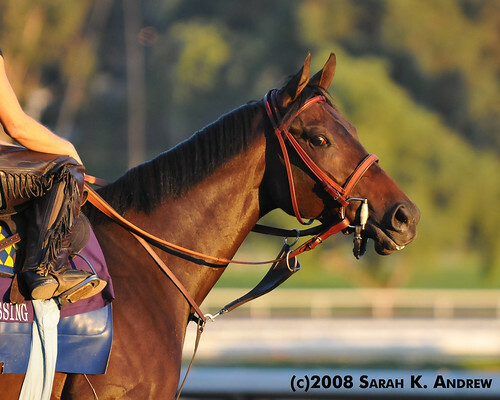 Check out Thoroughbred Daily News for full coverage of the Eclipse Awards.